If you know a friend, business colleague, client, customer or family member that want’s to concentrate on running their business and escape the burden of paperwork, bookkeeping and accounting compliance, then recommend MAGIC Accounts today! 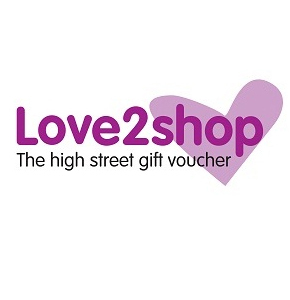 So recommend MAGIC Accounts today and if your friend tells us YOU recommended them and takes up one of our MAGIC Online Monthly packages we will send you £25* worth of Love2shop gift vouchers or make a donation of the same value to a charity of your choice. So go on…recommend a friend today!